Founding of limited liability company named Digital Coast in Kitamoto-shi, Saitama (with capital of 3 million yen). Reorganized as Digital Coast Inc. from the LLC. Entered an agreement with salesforce.com Co., Ltd. to be an AppExchange partner. Entered an agreement with salesforce.com Co., Ltd. to be an OEM partner. Concluded a capital tie-up with salesforce.com Co., Ltd. 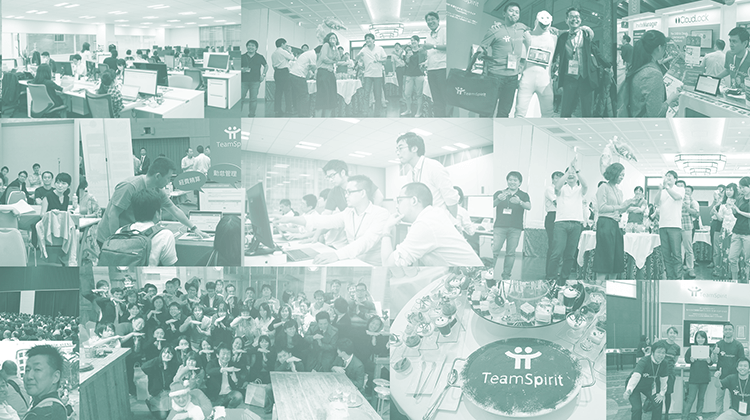 Renamed the company to TeamSpirit Inc. Established a subsidiary, TeamSpirit Singapore Pte. Ltd. in Singapore. Certificated by salesforce.com, Inc. as an AppExchange Premier Partner.